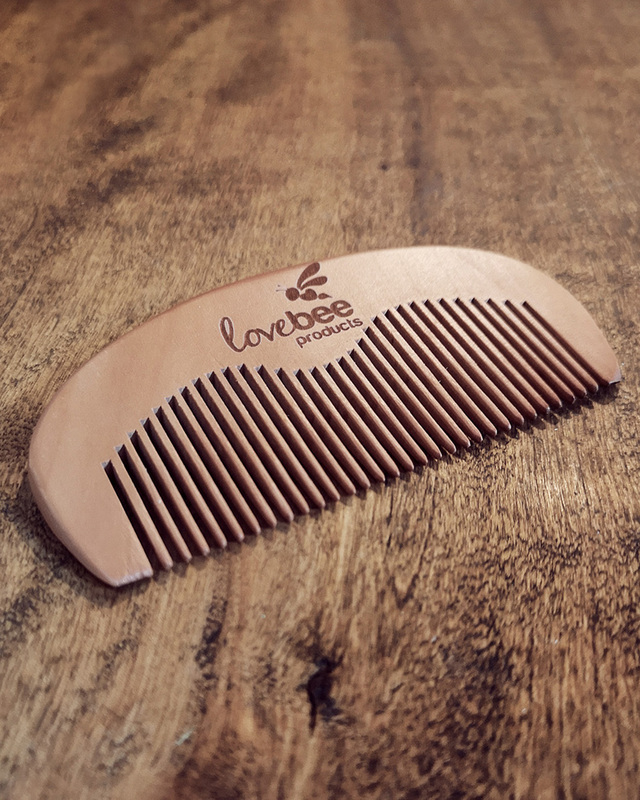 Simple, stylish and effective beard comb with thirty medium teeth, made from peach wood. 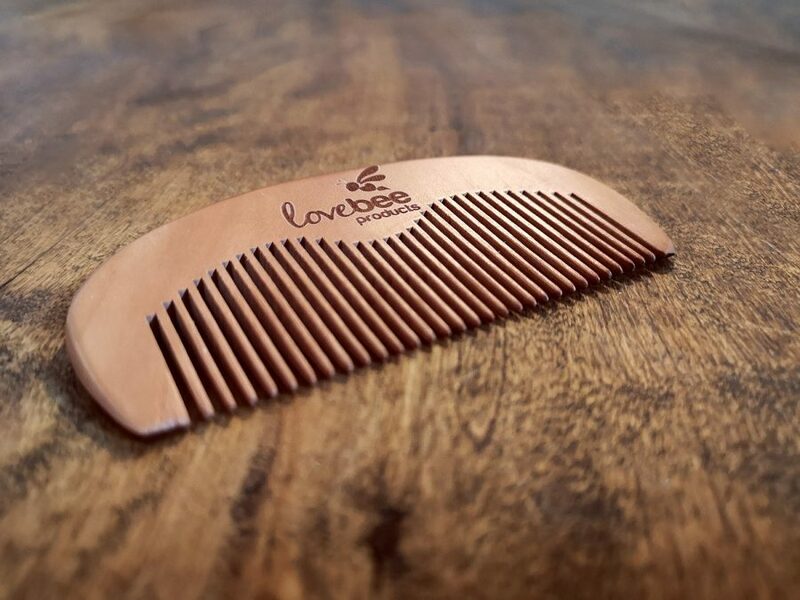 Travel ready and lightweight, the comb’s teeth are strong yet flexible to help tackle tangled and unruly hair quickly. 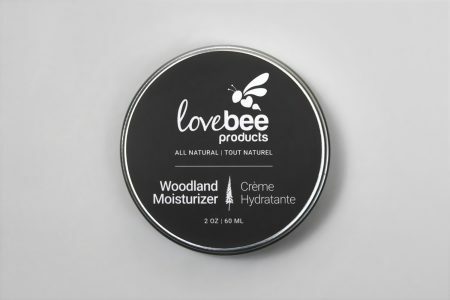 The Lovebee beard comb is a perfect match for our woodland beard oil and woodland beard balm! 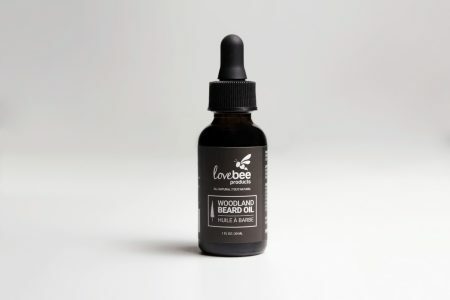 The best beard is a healthy and maintained beard! 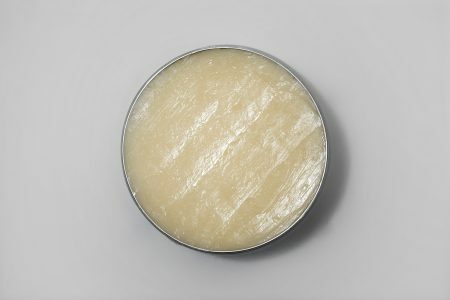 Starting at the top of your beard line, gently comb downward all the way through. Make sure to watch out for knots and tangles because pulling through them quickly can hurt and even pull out hair! 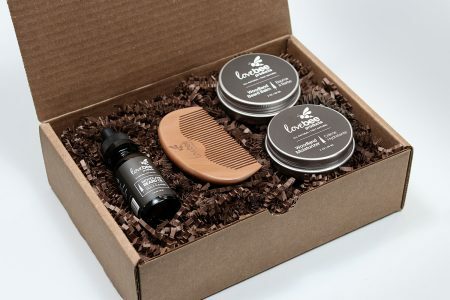 If you have a thick beard we definitely recommend using our beard comb combined with our woodland beard oil or woodland beard balm.  This will make it MUCH easier to comb though and healthily maintain. This product comes as is, without any case.